The Heavy Duty Quick Mount RLT600 roof rack system is fixed to your roof using a specialised track. However the legs and bars can be easily removed when not required using a simple trigger locking system. 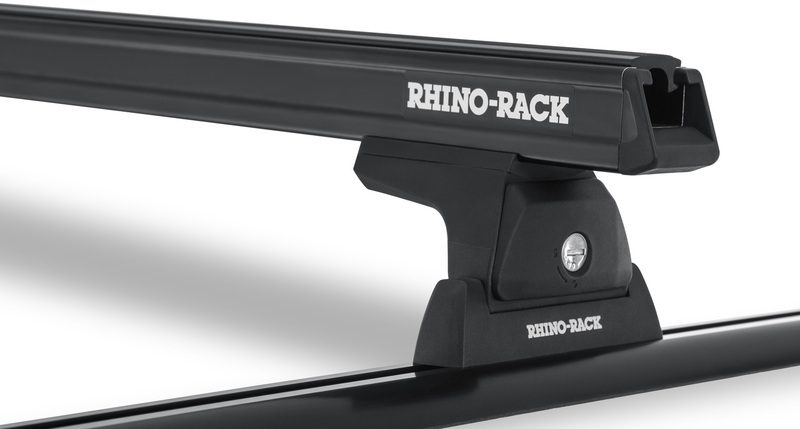 We would love to have your feedback on the Heavy Duty RLT600 Trackmount Black 2 Bar Roof Rack.